Snow thickness indicator PicoR-SNOW – Ледомер. Георадар. Контрольно-индикационный прибор Пикор-Лед. Официальный сайт ООО "ФПК "ЭСТРА" производителя георадара Пикор. A unique device, allowing to measure snow thickness in real time at any climate. Perfect for ski tracks and resorts. 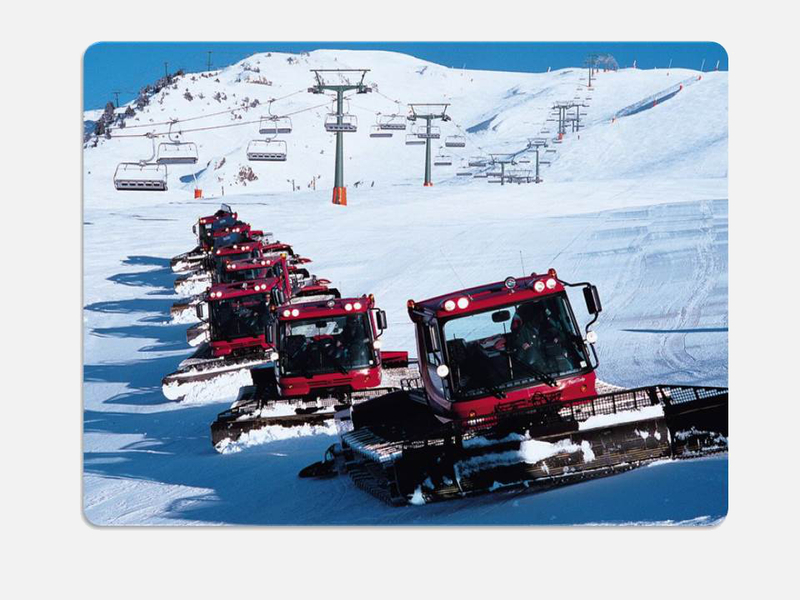 Case construction allows mounting on snowcats, snowmobiles and other winter equipment. 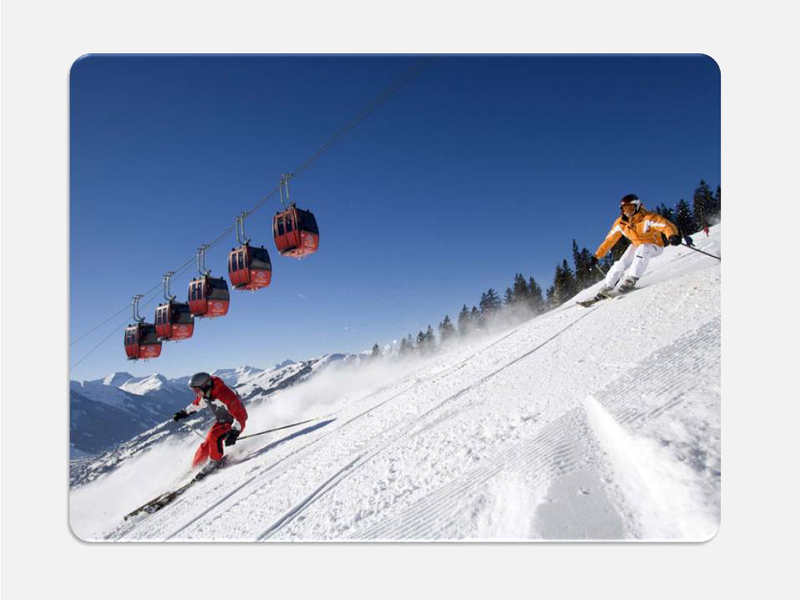 Tests, conducted on Austria ski slopes demonstrate all the device abilities. 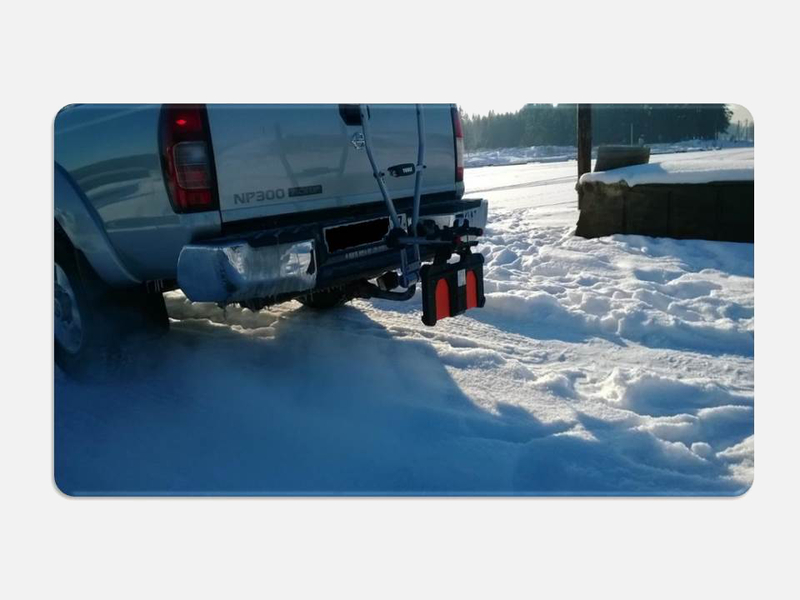 The device significantly reduces time to identify snow thickness with a resolution up to 1-2 cm. watertight USB cable, 2 m.